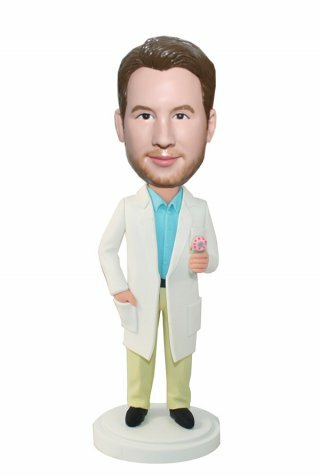 Make your own custom bobblehead Doctor. doctor bobbleheads wears long lab coat with his one hand in pocket and the other hand holding a cleansing apparatus. 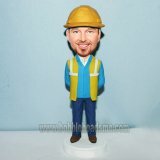 This personalized male bobble head is reminding you that a new day start from your fresh and confident appearance. 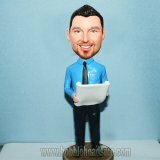 With a classic doctor image, this customized bobblehead doll is perfect to resemble his face features.